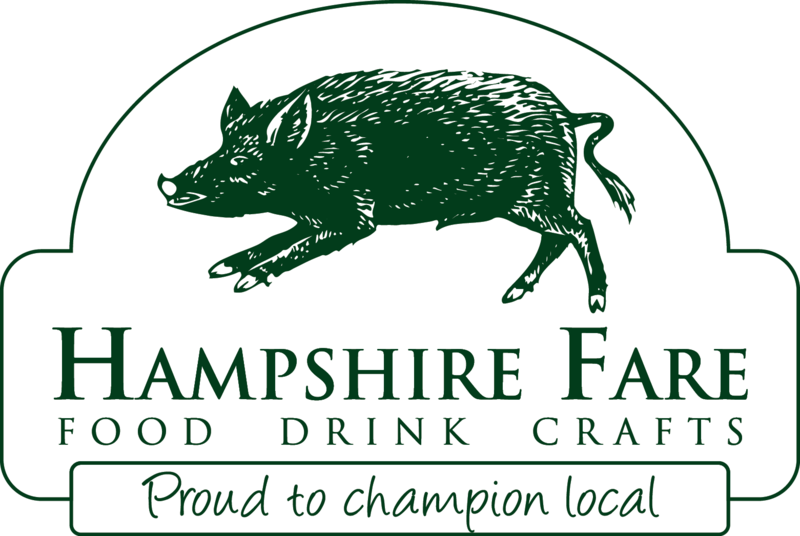 Yeasted Breads - The Hampshire Real Bread Co. These are our range breads made using a traditional bakers yeast, rather than naturally leavened sourdoughs. 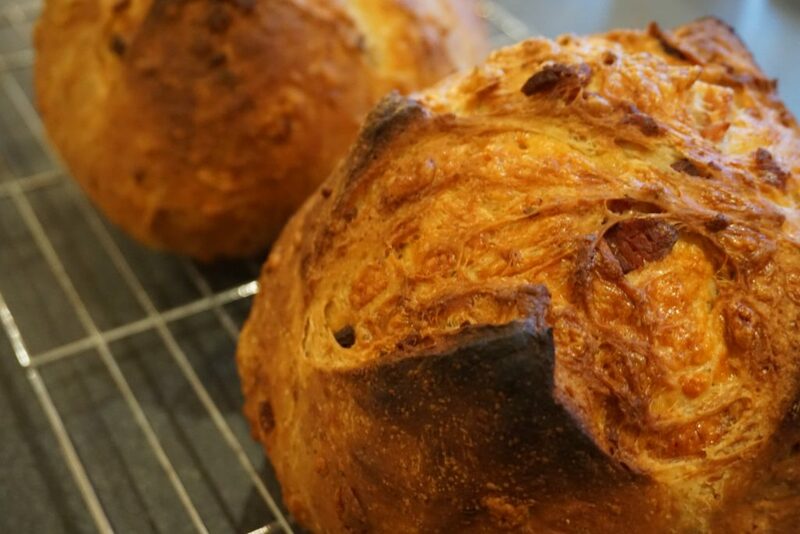 Although these breads do not all benefit from a long ferment they remain delicious nonetheless! A selected number of the breads do benefit from a pre-ferment which does give the bread additional body and flavour.